4A Varnenskaya Street, Odessa, tel. : +38 048 777-02-01, +38 048 777-01-17. 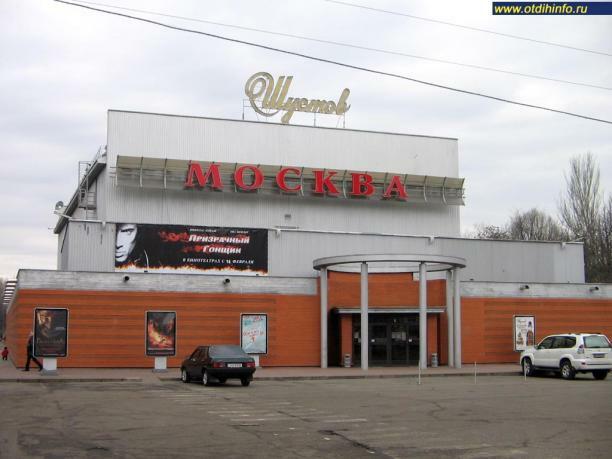 The Moskva Cinema was opened after reconstruction on 1 September 2001. – professional MITSUBISHI ventilation and air conditioning system — Japan.